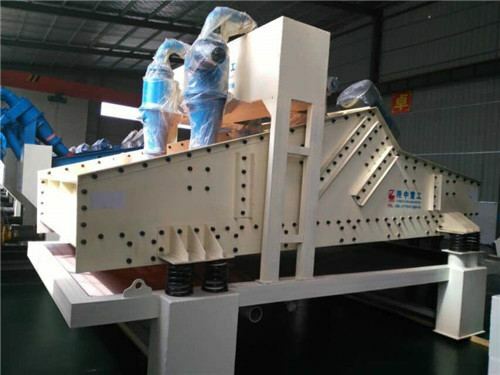 The design of new fine sand recycling machine has experienced countless technological and innovation pursuit, and has a better module design and comprehensive recovery function. 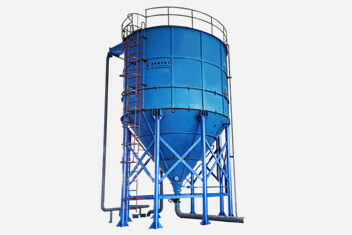 The loss of fine sand is almost uncontrollable in the process of traditional artificial wet process sand. The fine sand recovery system is proposed, which can effectively reduce the loss of sand and make its controlled within 5%, 10%. That solves the high fineness modulus of finished product in artificial aggregate processing. The fine recycling machine is lined with polyurethane, which improves the service life of the whole equipment, and can successfully complete the slurry concentration and liquid clarification. The maximum recoverable emission of fine particulate material can be up to 95%. 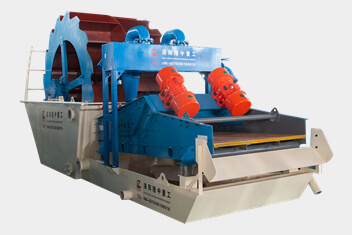 The machine has remarkable technical and economic advantages than other crusher type equipment. The fine grain is fully recovered. According to user’s different requirements, Luoyang LZZG can design special solutions.